A lot of things factor into how much your property is worth. 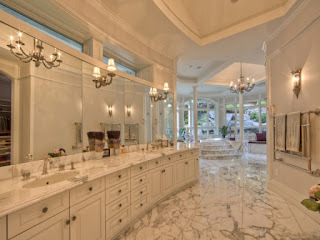 Things such as the location, square footage, school district and the number of bedrooms and bathrooms. As a homeowner or investor, your job is to consider both what you can do to improve your home’s value, as well as what you may be doing to decrease the value and desirability of your property. 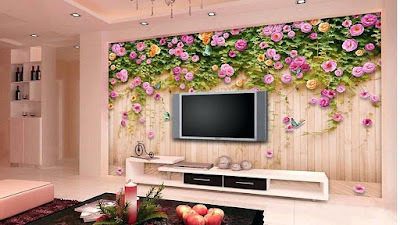 One of the main things to remember while trying to boost the value of your house is that people have a wide variety of tastes, wants, and desires. These vary greatly both geographically and demographically. A house with the ability to suit the largest group of people will sell and/or rent quickly. The more people who find a house attractive when it hits the market, the better. Let’s take a look at 12 improvements that many people make to their properties that can actually devalue their house. These improvements can, and very often do, cause an otherwise desirable property to sit on the market far longer than it should and sometimes even lower the final price by thousands. I’d bet most people wouldn’t want to live with them either. 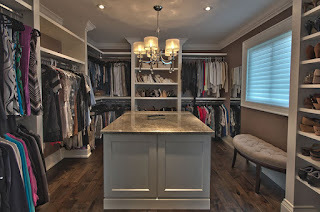 Nice lighting can actually help sell or rent houses. 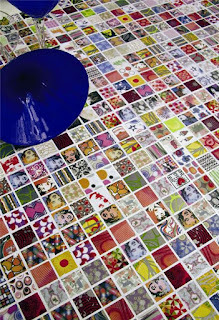 However over personalizing anything will immediately cut your market by half or more. If you’re an investor or landlord, save the personalized items for your personal home. 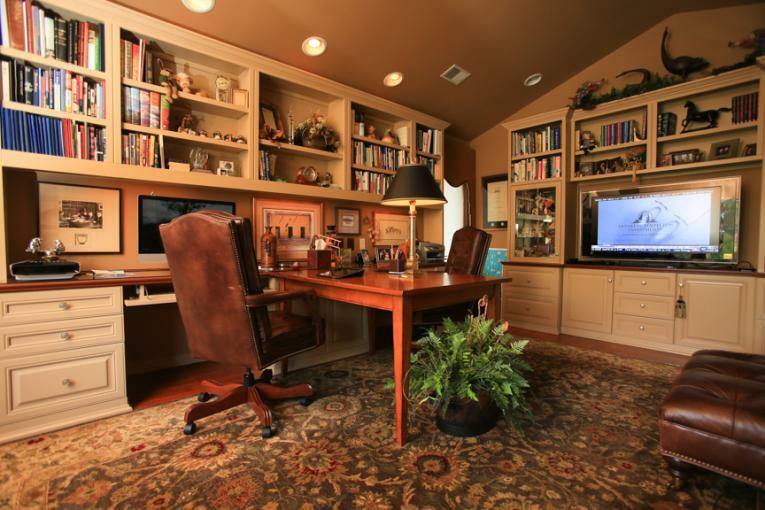 If you’re a homeowner looking to sell, it would behoove you to remove all personalized features whenever possible and replace with more “crowd friendly” features. Remember, just because you LOVE it, doesn’t mean that everyone will. 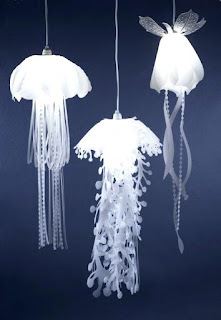 Just like lighting fixtures, it’s best to remember that taste vary and what you think is stunning beyond belief, someone else might find garish beyond belief. It should also be noted that while light fixtures are relatively easy and inexpensive to have removed, tiles are not. Potential buyers will remember that when it comes time to make an offer. 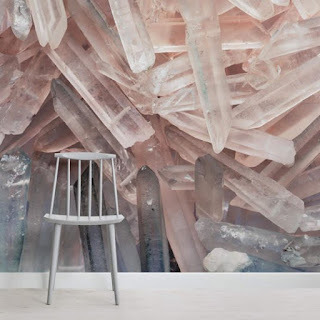 While this wallpaper is unique, would you really want to live with it? 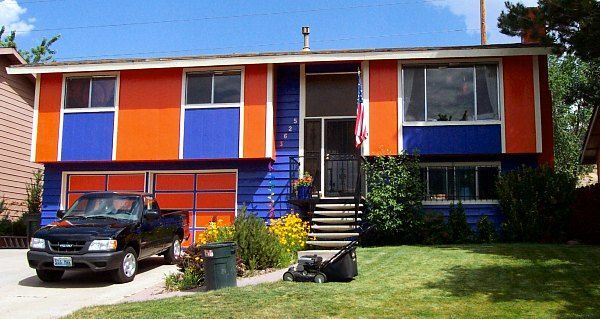 I’m sure the homeowners thought this was a great idea, but will potential buyers agree? 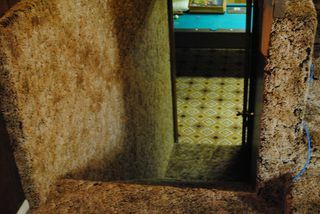 Textured walls and ceilings were all the rage for decades. 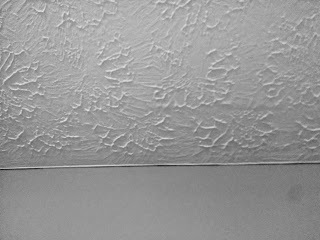 Popcorn ceilings or the swirly designed ceilings can still be found in many many homes even today as can textured walls. 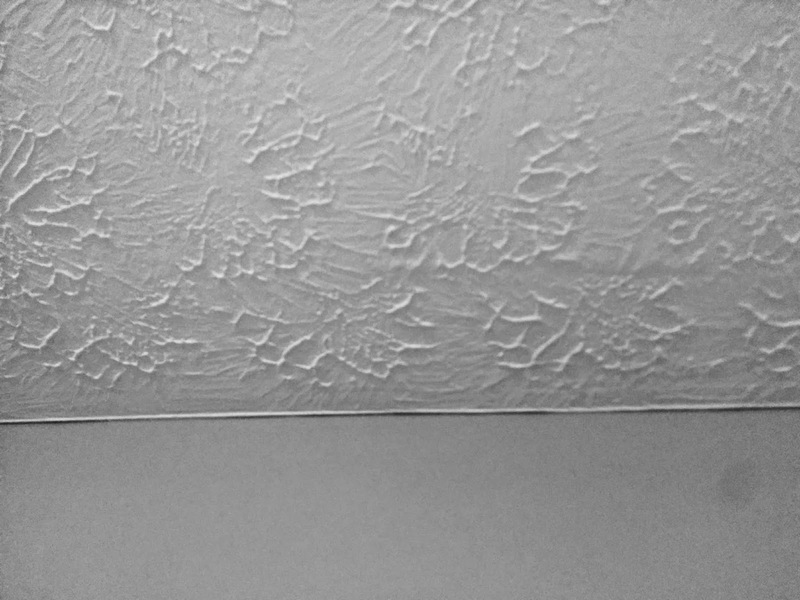 Putting a texture on the ceilings and walls was an efficient and cheap way to hide any imperfections and the practice also grew in popularity as a design feature. 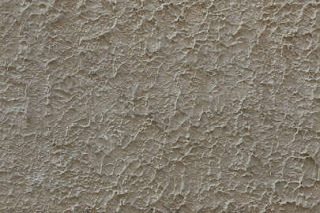 These days people like smooth ceilings and walls so when a potential buyer walks into a home with textured walls and ceilings, they tend to hit the nearest exit. Not only can removing the texture (and then repairing the ceilings/walls) be expensive but it’s one of the messiest jobs in all of homeowner land. 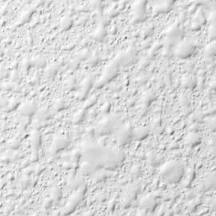 If you have wall and/or ceiling damage, it’s cheaper, in the long run, to repair it rather than try to hide it behind texture. 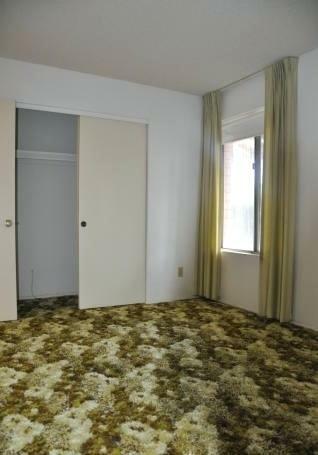 How would you like to live with the carpeting in these two houses? I don’t know anyone who would love either of these. While carpeting is another design element that is making a strong comeback after years of being the first thing new homeowners ripped out, it’s still not popular enough with the majority of people to warrant installing it wall to wall in every room. 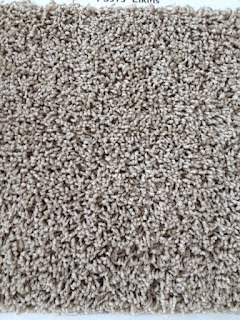 If your time and/or budget won’t allow for the installation of new hardwoods or neutral tile throughout your home and you simply must install carpeting, keep it neutral….not white neutral…but a neutral that won’t show dirt easily and will blend with many interior color choices. 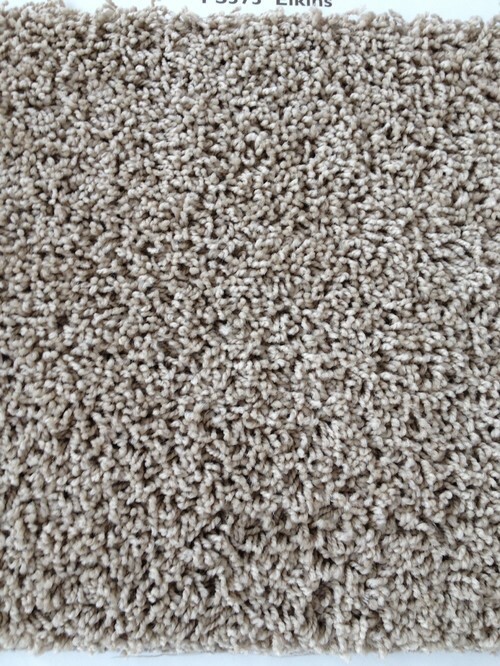 If you go with carpeting, don’t skimp on the padding. 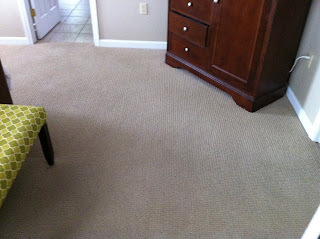 No matter how expensive your carpeting is, if it feels “thin” when you walk on it, it will automatically feel cheap. 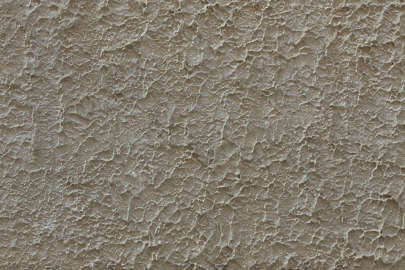 Nothing changes the appearance of a room or house quicker and more dramatically, then the addition of paint. 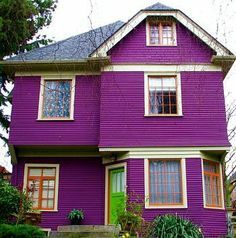 While paint can definitely be your best friend, making a bad paint color choice will be your very worst enemy and can cost you thousands of dollars in resale or can make potential tenants run screaming for the hills! 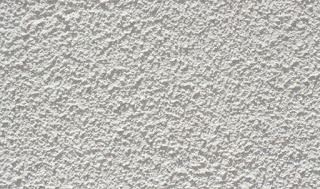 So while painting is probably the cheapest way to refresh, update and improve the appearance of any property, the wrong paint color(s) can wind up costing you more time and money than almost anything else. If you must paint the exterior or the interior of your property and you like bold colors, try to limit those colors to the hues that are less difficult (and expensive) to cover. 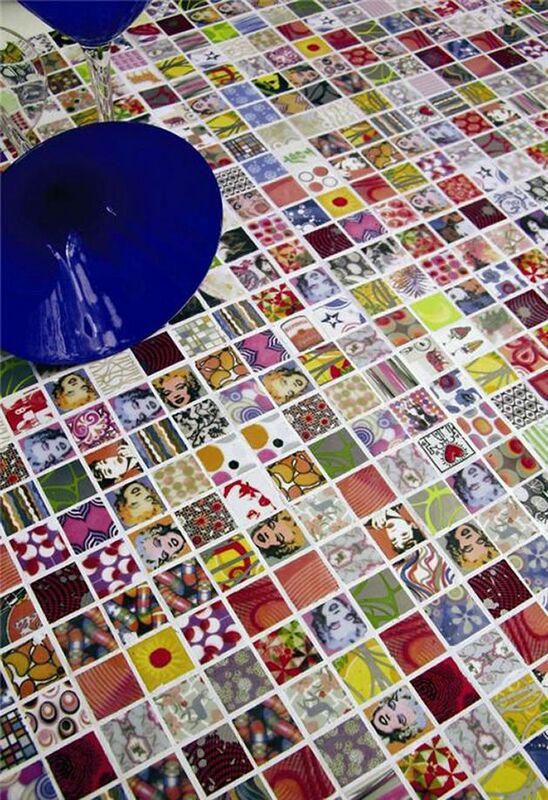 Anything in the families of red, pink, purple, blacks or deep blues and greens will take so much primer to just reach a coverable state that potential buyers will only see dollars and time flying out the window. 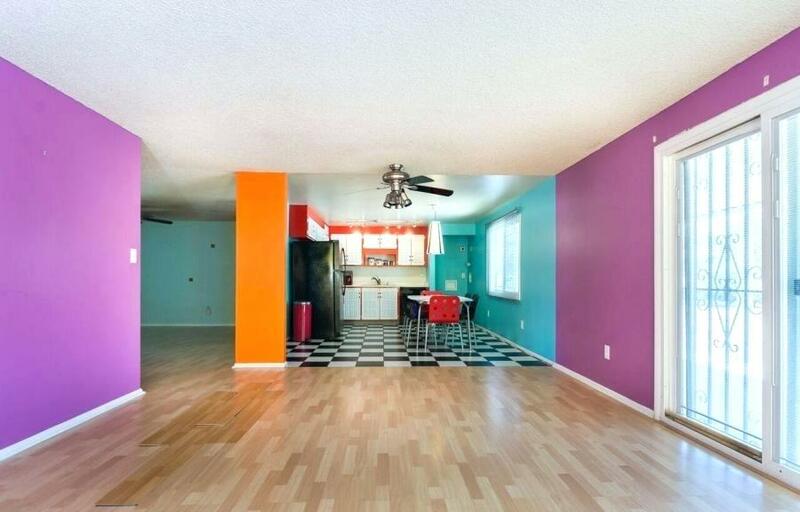 If your property is a rental and you paint these outrageous colors, you can expect very few applications. Depending on the style and age of the home there are charcoal grays, slate blues, forest greens that will make the exterior of your home feel updated while still maintaining the integrity of the period in which the home was built without feeling garish…and will still give you that pop of color that will satisfy your desire and set you apart from the rest of the houses on your block. 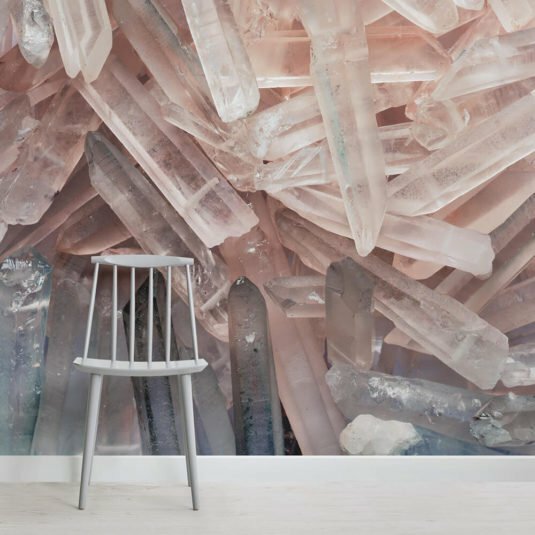 Inside, it’s always best to go with muted tones. Sage, gray, cream, etc. 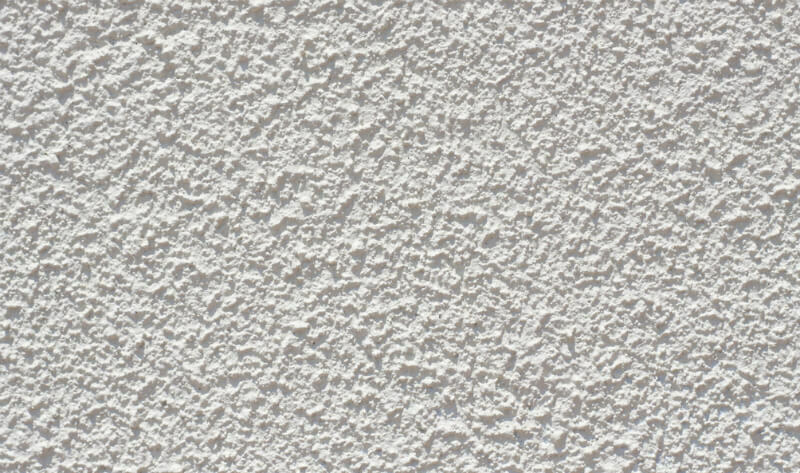 Another great way to satisfy the tastes of those looking to purchase or rent your property would be to paint it white and give a reasonable allowance to the buyer (or renter – to be used on the interior only). This allowance would be used to paint it the color of their choice. 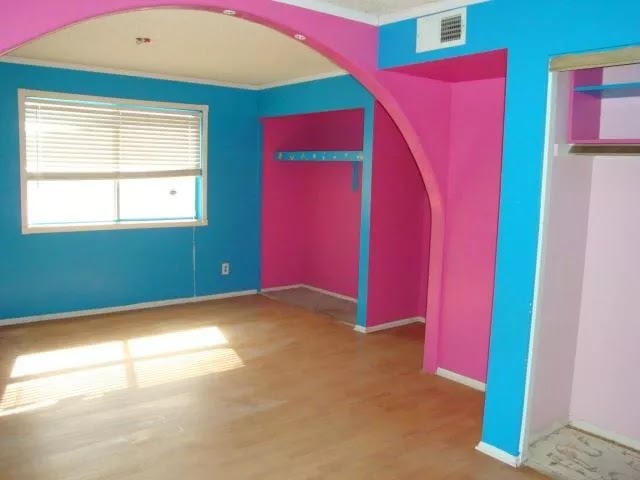 If this is a renter situation, their color choices should be limited to a set of color swatches that you have pre-approved. Everyone thinks that a great kitchen or bathroom can overcome any obstacle when it comes to selling or renting their property. Everyone would be wrong. While an updated attractive kitchen and/or bathroom goes a long long way, it is not the end all be all when it comes to a potential buyer or renters decision. As a matter of fact, over improving a kitchen or bathroom can actually cost you money. Taste, trends, fads come and go. If you install a kitchen or bathroom that was designed on your own personal taste the chances are the next folks are going to rip it all out and start from scratch so they can have the kitchen or bathroom of their dreams – not yours. You should also realize that when you improve a kitchen or bathroom that is a lot nicer than the rest of the house, you have just accentuated the fact that the rest of the house needs massive work. 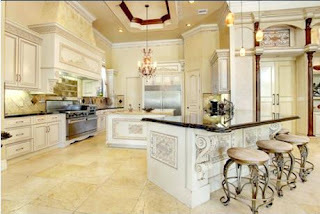 The kitchen and/or bathroom immediately feels out of place with the rest of the house. 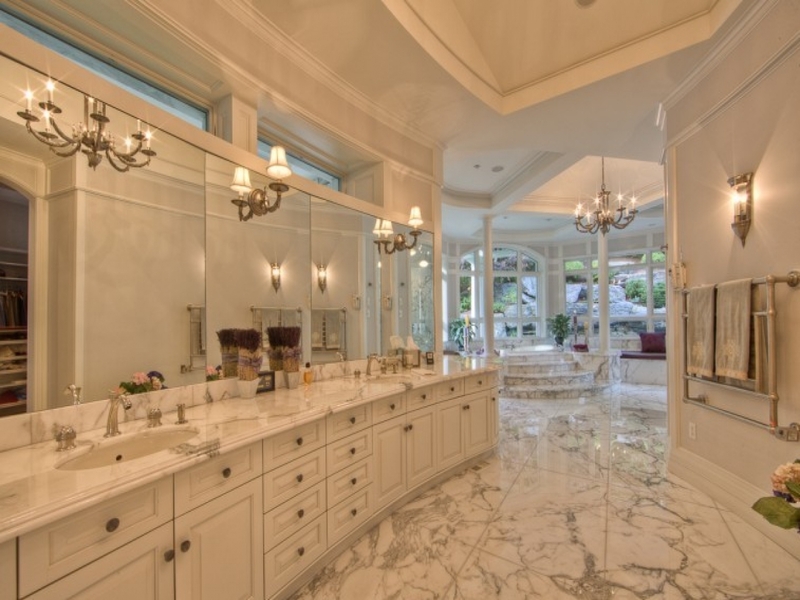 According to Zillow, you should try to never spend more than 10 to 15% of the value of the home on the kitchen and the same applies to the master bath. In 2015, Remodeling.hw.net estimated that the average kitchen renovation costs approximately $56,768 with a return of only $38,485 which works out roughly to a 53.9% return on investment. Be aware that the opposite also applies. 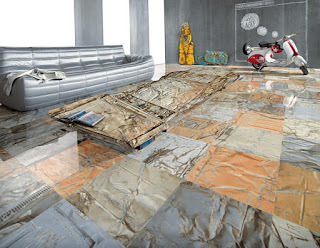 If you replace flooring, paint and dress up the rest of the property but don’t fully address the kitchen and bathrooms, you have just lost money. 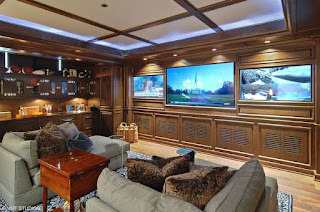 Buyers understand that the most expensive and timely renovations in a property are always the kitchen and bathrooms and when they see that you have left those up to them, they will move on down the road unless you are willing to shave thousands of dollars off the price….and maybe not even then. Permanently converting a bedroom into anything else, is never a good idea and could devalue your property by as much as 10%. That means converting it to a dressing room/closet, TV/Media room or home office. 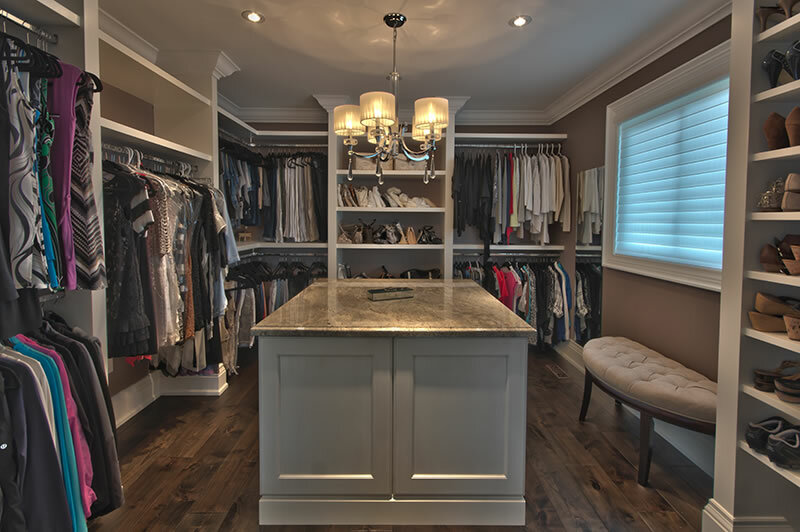 That number is also true whenever you take a bedroom in order to make the master larger or to enlarge bathroom/master closet space. 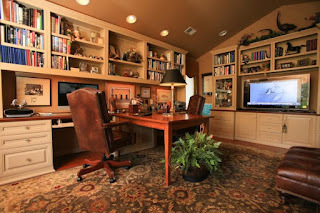 If you must use a spare bedroom as a home office, TV room, playroom for the kids or even a home gym, make sure nothing in there is permanently installed so if you decide to put your house on the market down the road, everything can be removed and the room staged for its original purpose. A sunroom can be a great place to enjoy the outdoors away from the elements, but adding a sunroom is one of the worst home renovations when it comes to return on investment. The only exception is if you go the extra, and very expensive, route of adding HVAC and highly insulated windows which in effect turns the sunroom into another interior living space. You should also be aware that if the sunroom wasn’t properly permitted and built to code, you can be forced to tear it down before you can sell it. Another thing to consider before deciding to add a sunroom is available outdoor space. 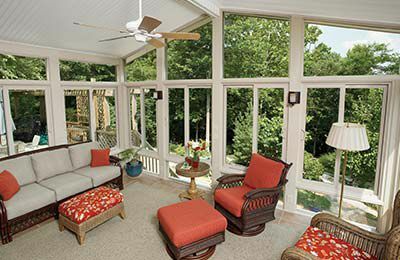 If your outdoor living space is already limited and you add a sunroom, you have effectively erased your outdoor area. 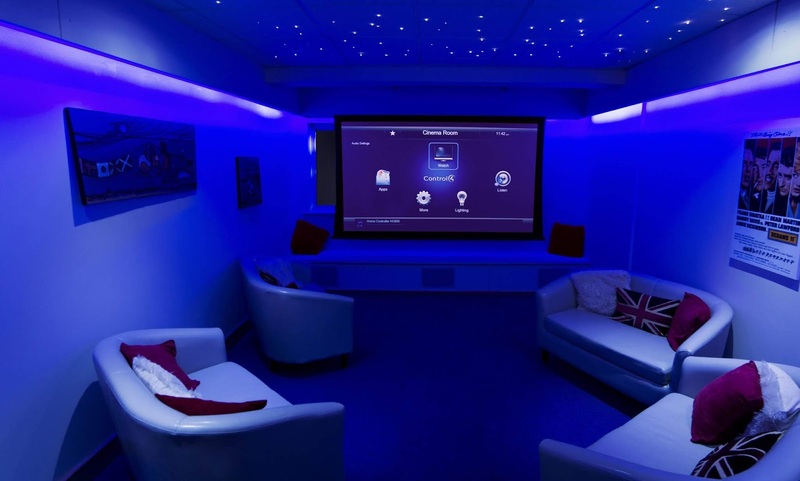 Home theaters are great for movie or sports fans but built-in electronics take up space in an otherwise usable room and could be very offputting to potential buyers. As with all home renovations, personalization can deal to a decrease in home value and built-in technology that can quickly become outdated is no exception. Unless you’re somewhere that’s hot at least 6 months out of the year, pools are generally more trouble than they’re worth. Research has shown that only about 50% of the population really want them so you’ve just narrowed your buying market by half. When you add the cost to build a pool, the added insurance cost, fencing and maintenance expenses, swimming pools add very little potential value to your property. Hot tubs, just like swimming pools usually aren’t worth the investment. Potential homebuyers with children might consider the pool and hot tub both as safety hazards. 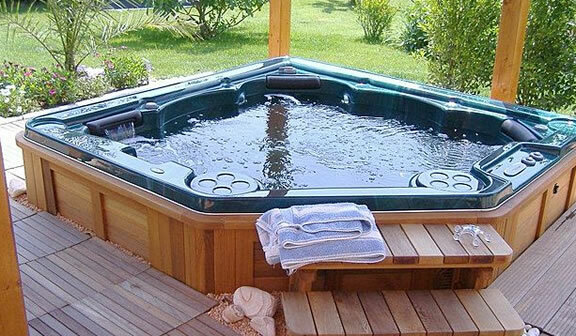 Most homeowners don’t want a hot tub and they must consider the costs of removing the hot tub and then repairing the damaged lawn area or deck area where it sat when they consider their offer on your property. 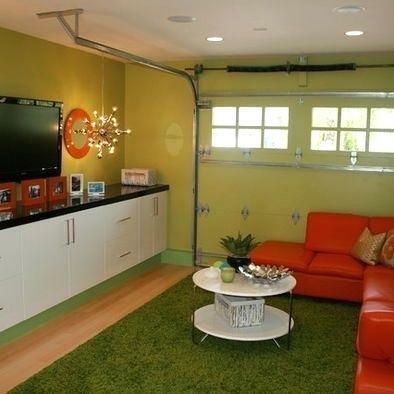 If you’re a fitness buff, if your children need a dedicated playroom or if a relative has moved in with you and you need more space, converting your garage into space for those needs may seem like a good thing. 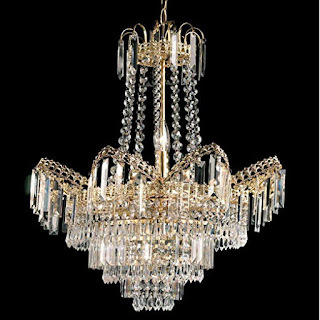 However, many potential buyers may not agree. 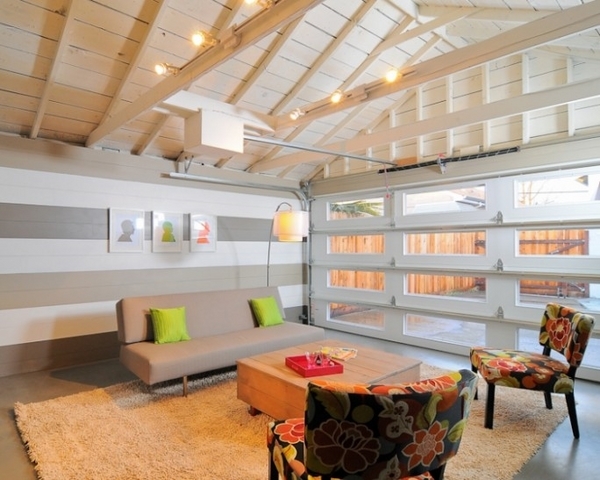 Recently MarketWatch did a survey of 7,500 people on this very topic and a whopping 74% said that having a garage is extremely or very important to them. As in the bedroom, conversion spoke of earlier, if you can convert the garage into whatever space you need without making permanent alterations, then you should be fine. Otherwise, use the garage as a garage.